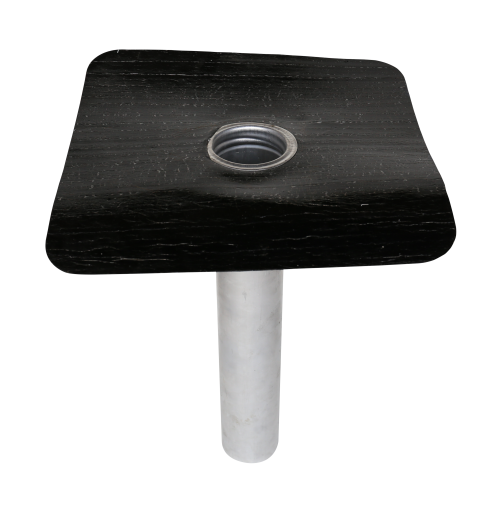 SOPREMA DRAIN EP 3 and DRAIN EP 4 roof drains are made of a flexible deck flange (self-adhesive membrane composed of SBS modified bitumen and a composite reinforcement) assembled by crimping it to an aluminum drain sleeve. These roof drains are designed to collect rainwater on roofs covered with SBS modified bitumen membranes. 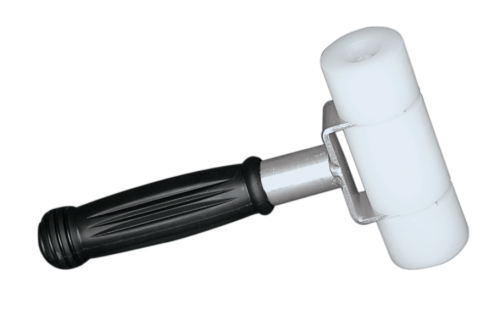 SOPREMA DRAIN EP must be stored on a flat substrate and sheltered from inclement weather. If the products are stored outdoors, cover them with an opaque protection cover.